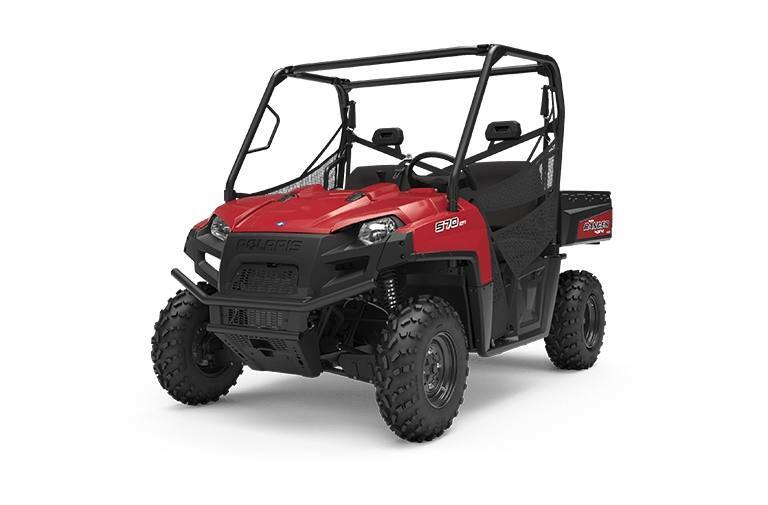 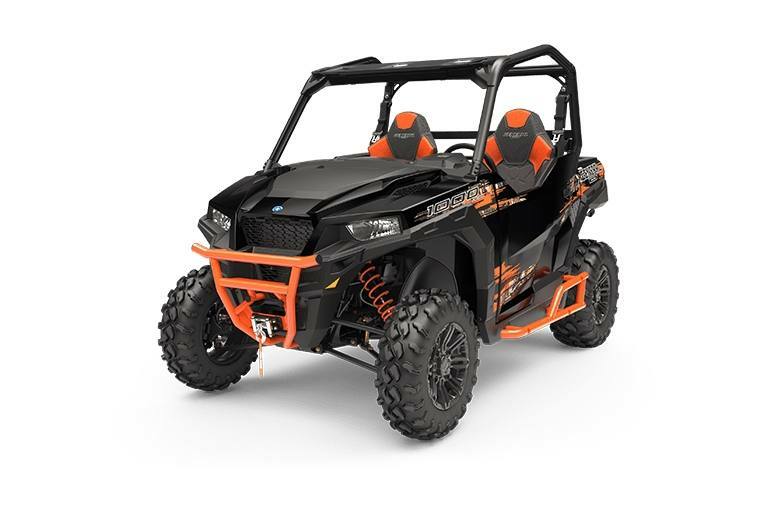 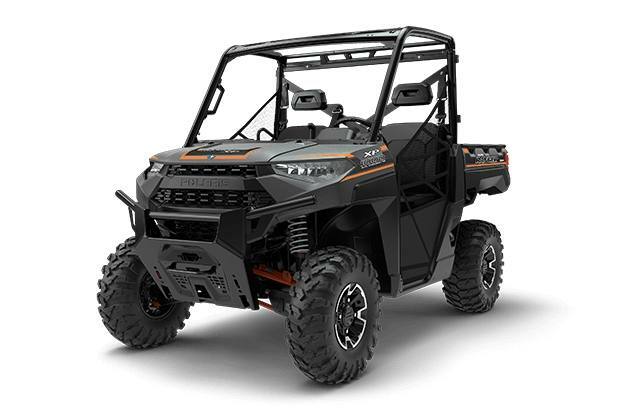 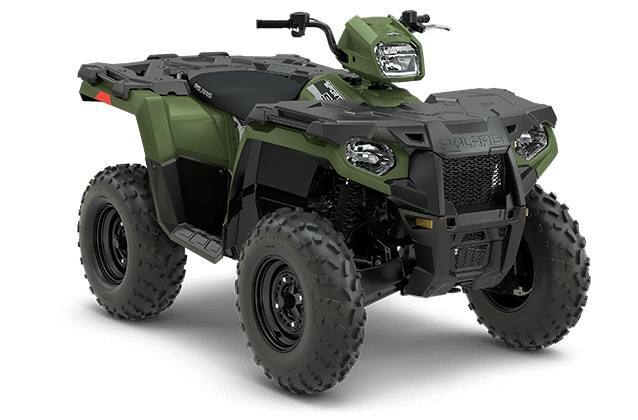 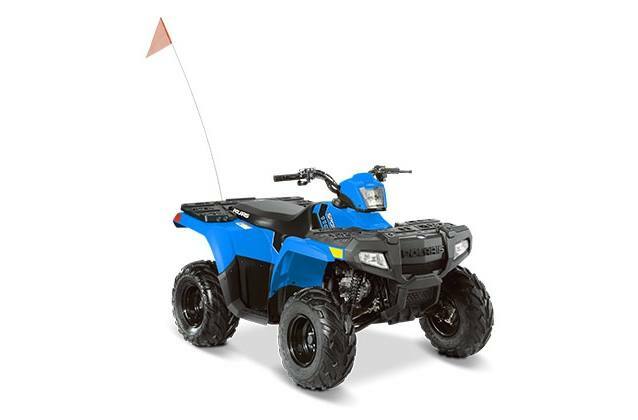 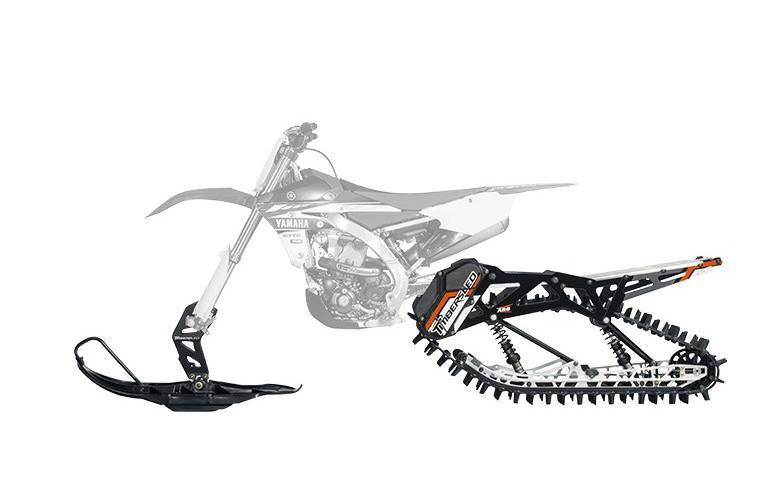 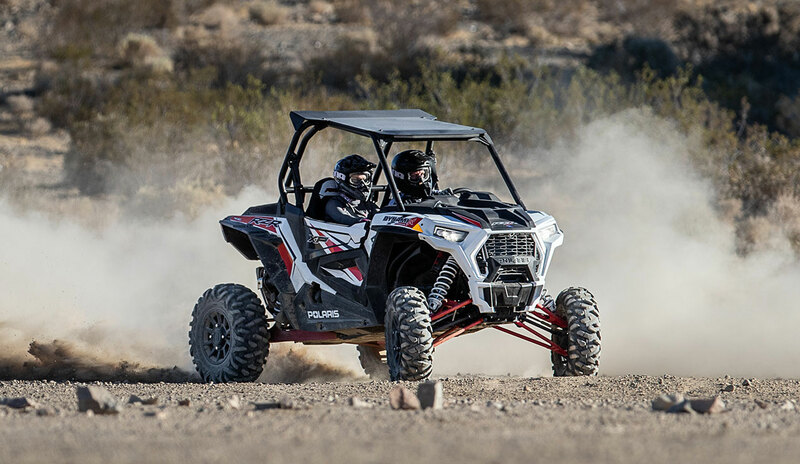 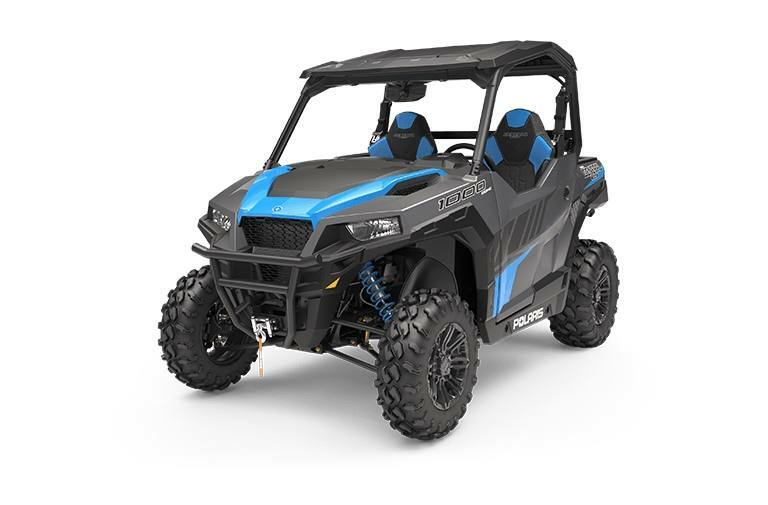 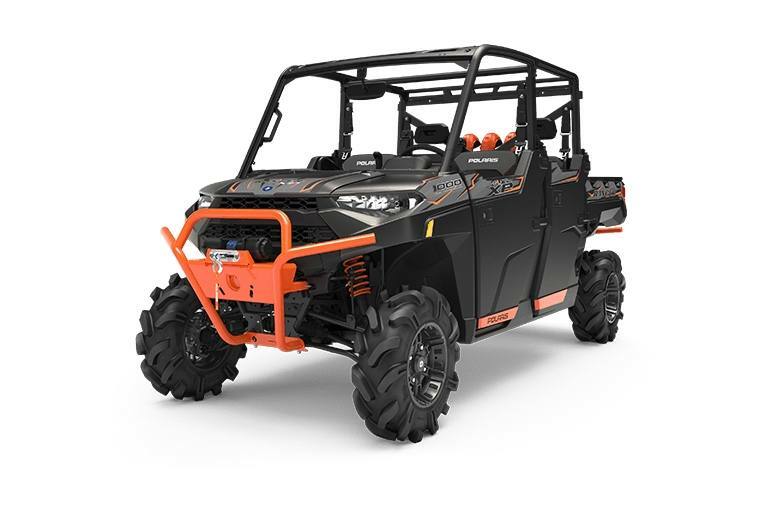 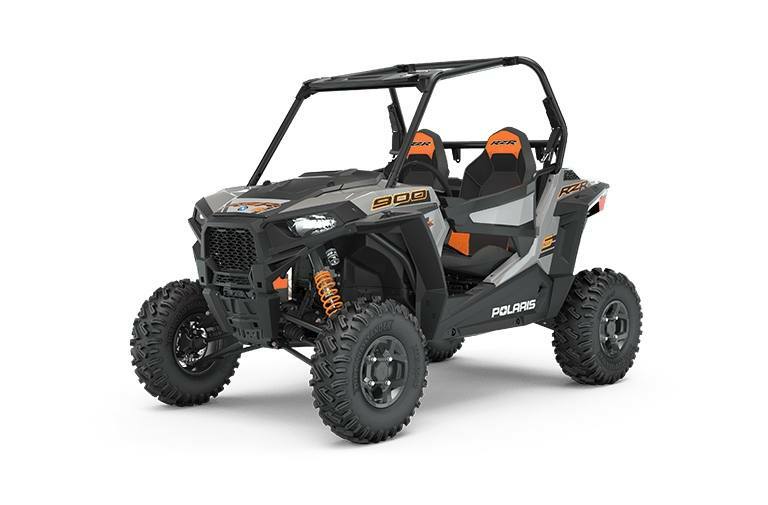 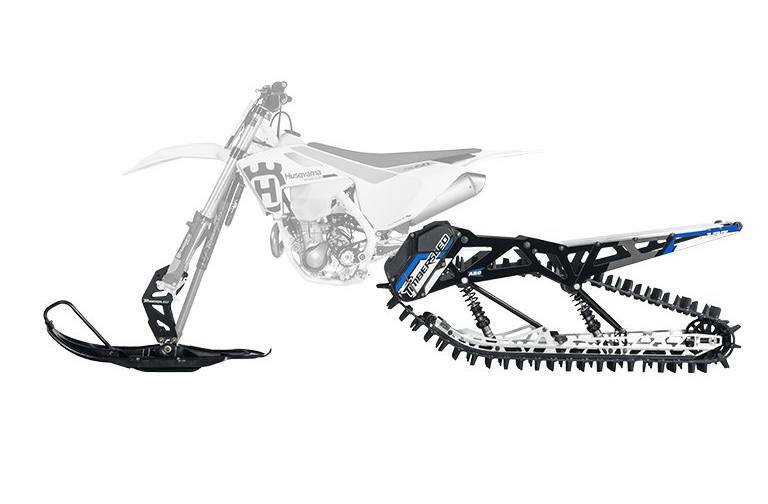 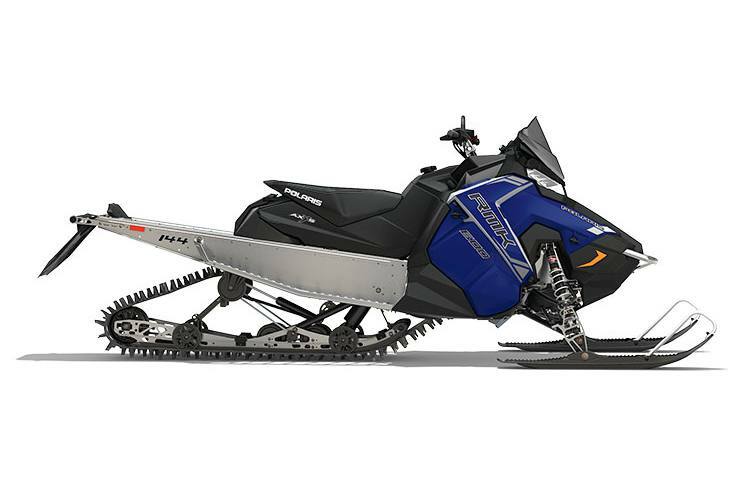 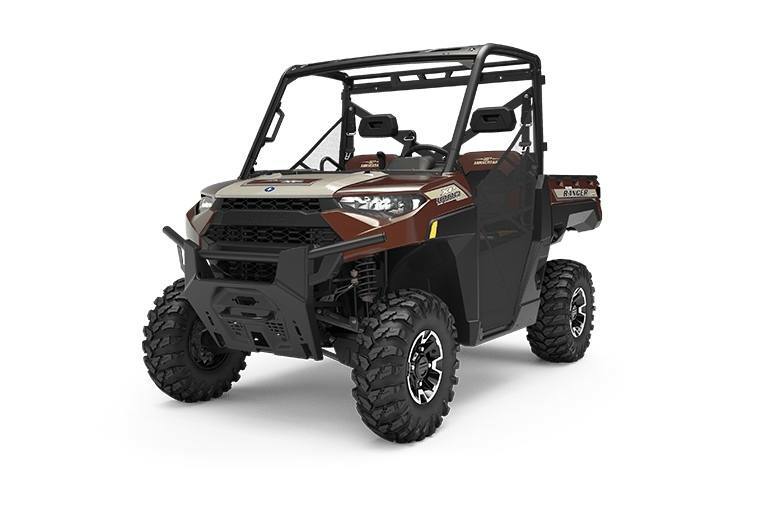 Adrenaline Powersports is your one-stop-shop for all things powersports! 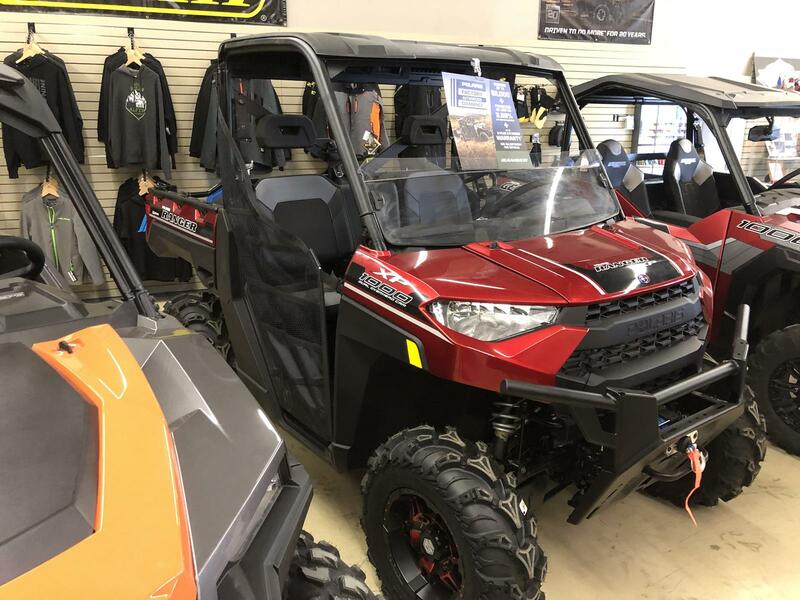 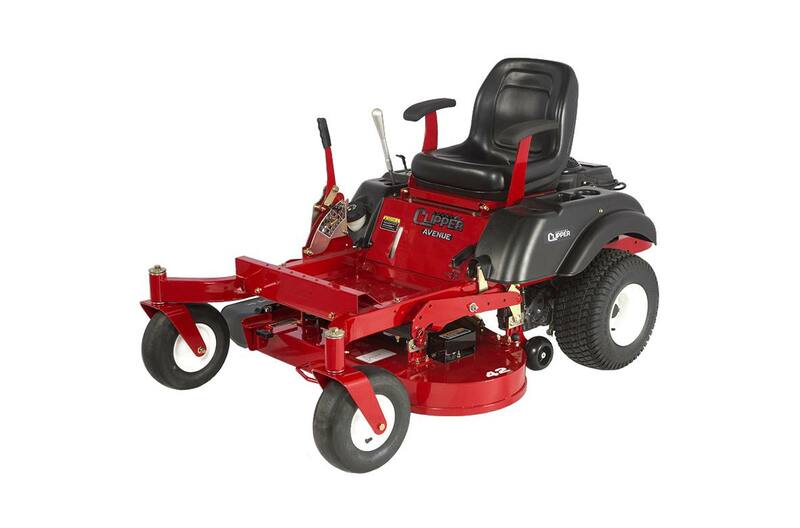 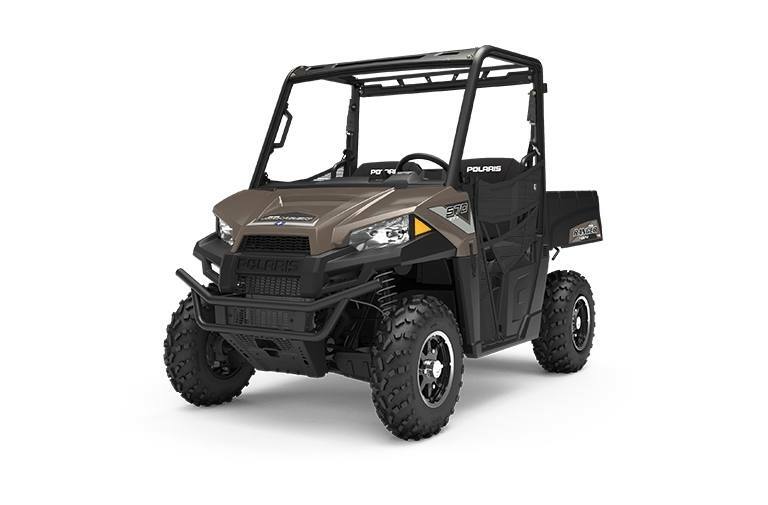 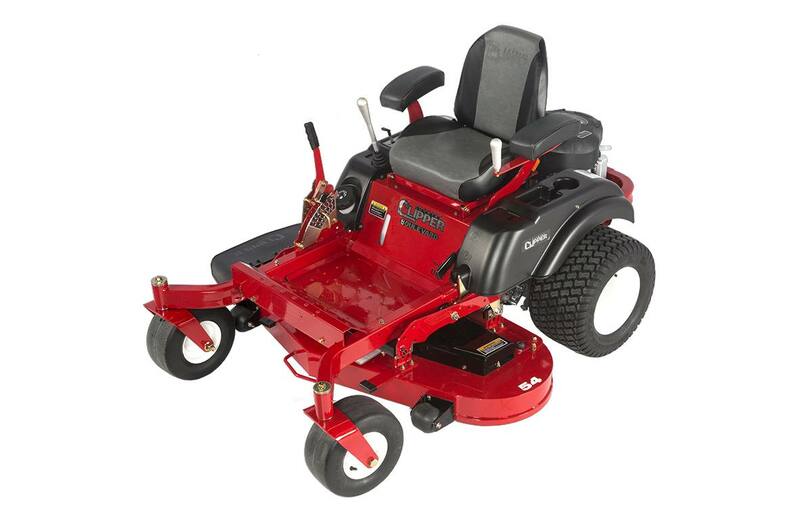 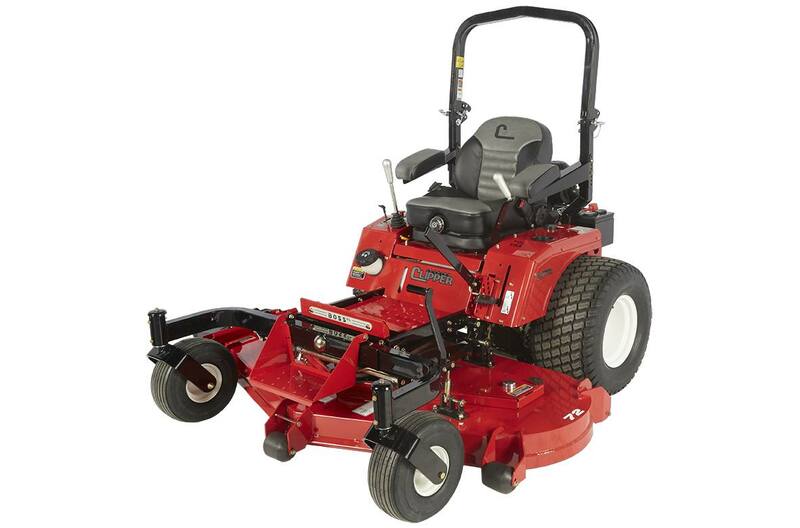 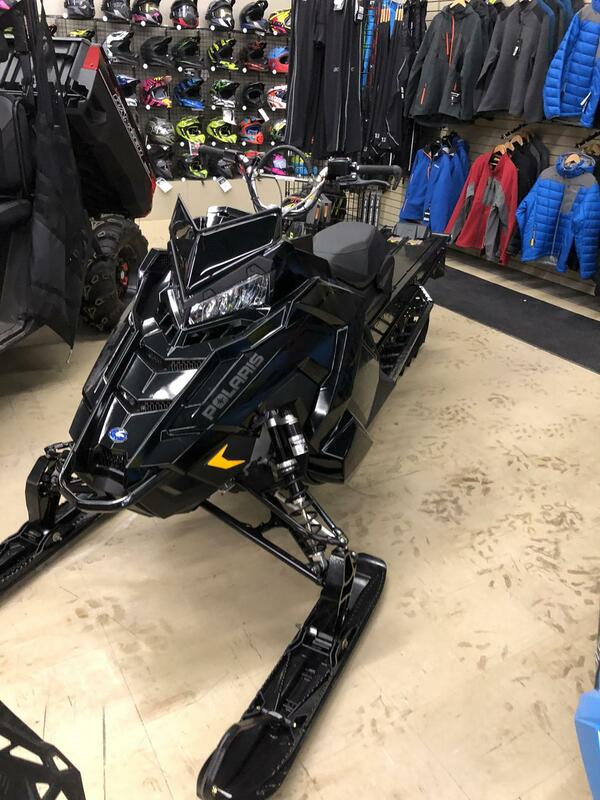 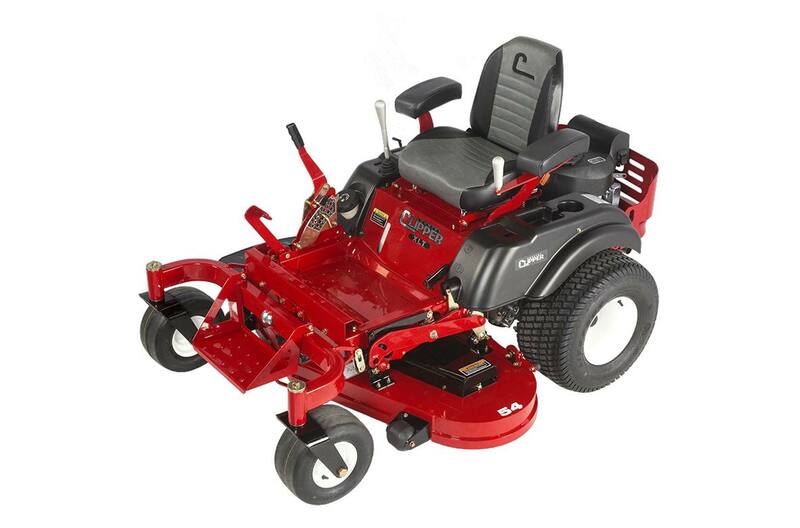 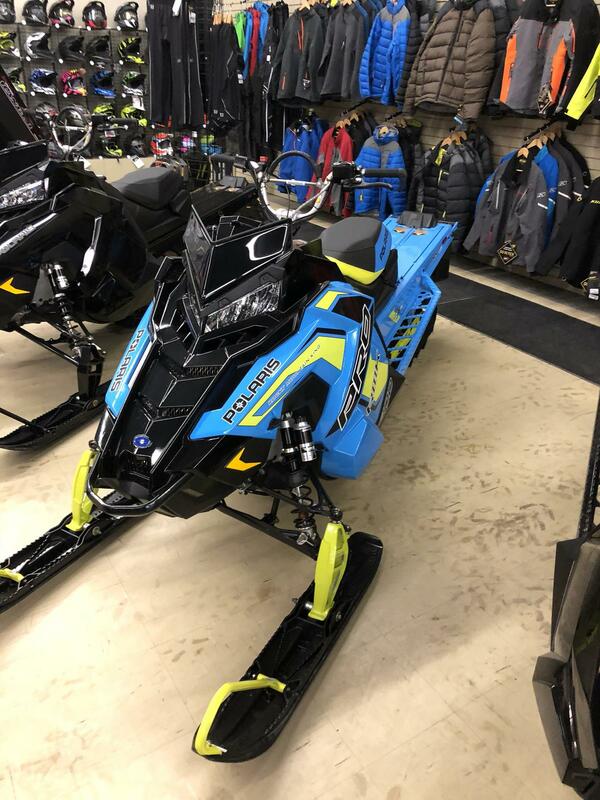 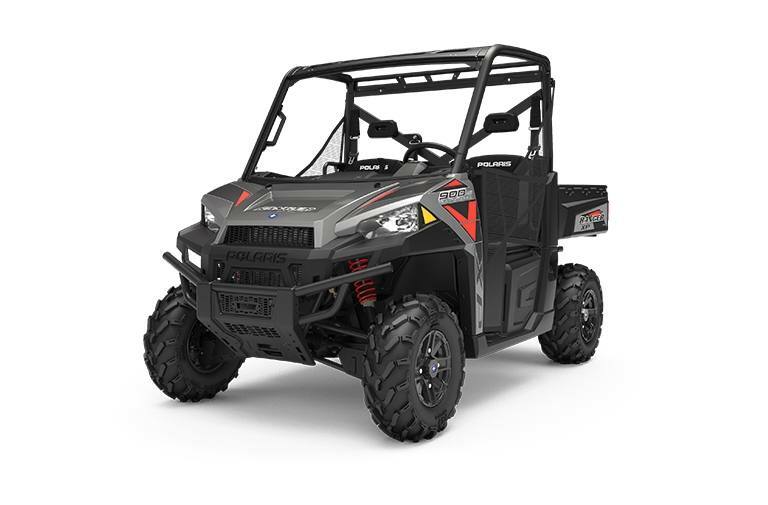 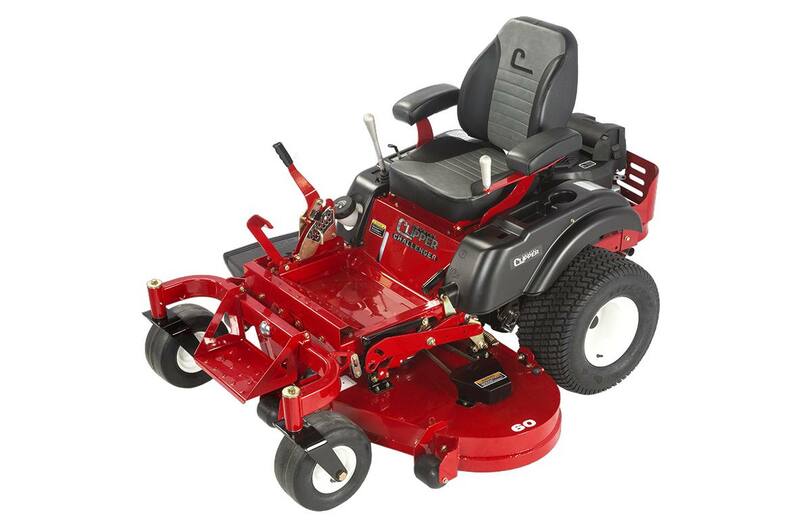 We have a great selection of makes and models - from brands like Polaris, Country Clipper and Timbersled - and our knowledgeable staff is standing by to answer your questions. 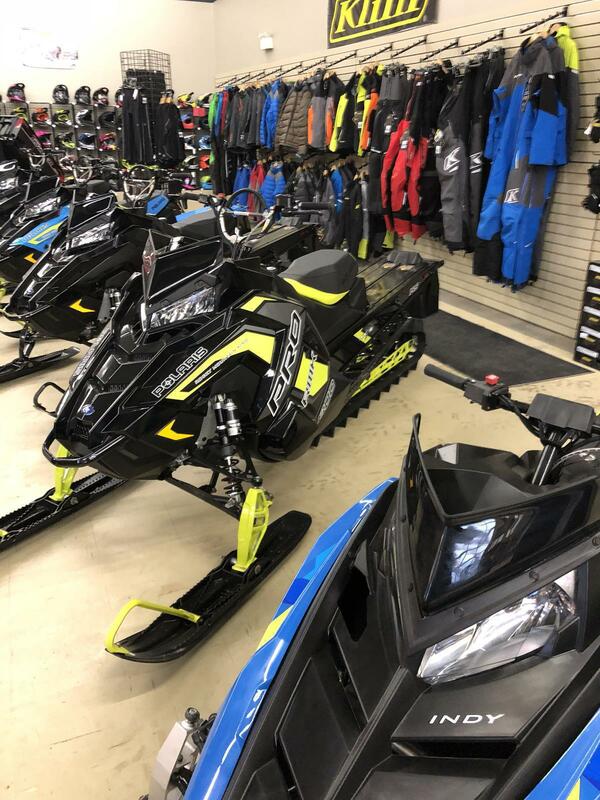 Stop by and visit us today in Whitecourt, AB!